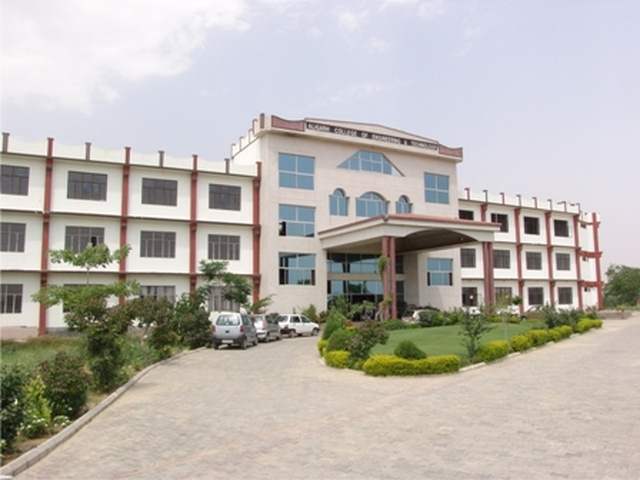 List of Engineering Colleges In Unnao Uttar Pradesh: Here is the article having the list of Engineering Colleges In Unnao city, Uttar Pradesh. In order To get admission in these colleges, interested candidates are required to clear the State Level Engineering Entrance Examination Or IIT JEE Exam. These colleges offer the degree in various technical professional courses like B.Tech, MBA, MCA, and B.Pharm. All successful candidates will be able to take admission through online counselling that will be started soon after the exam results. Soon we will publish the UPTU Counselling schedule for the 2019-20 session. Candidates are advised to keep checking this site for more updates regarding UPTU Result and Counselling.